Our administration, faculty, and staff at Stallworth know that each child is unique. We strive to help students develop their unique talents and abilities while also building the self-confidence and skills they need to succeed in our community. The faculty and staff truly care about each student. We take pride in employing only the most qualified educators who are passionate about educating tomorrow's future leaders. 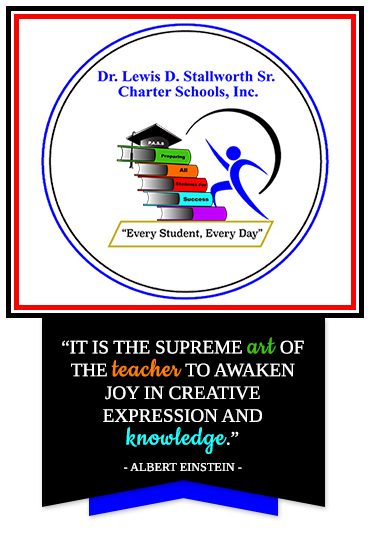 We encourage you to get to know the wonderful staff at Stallworth Charter.